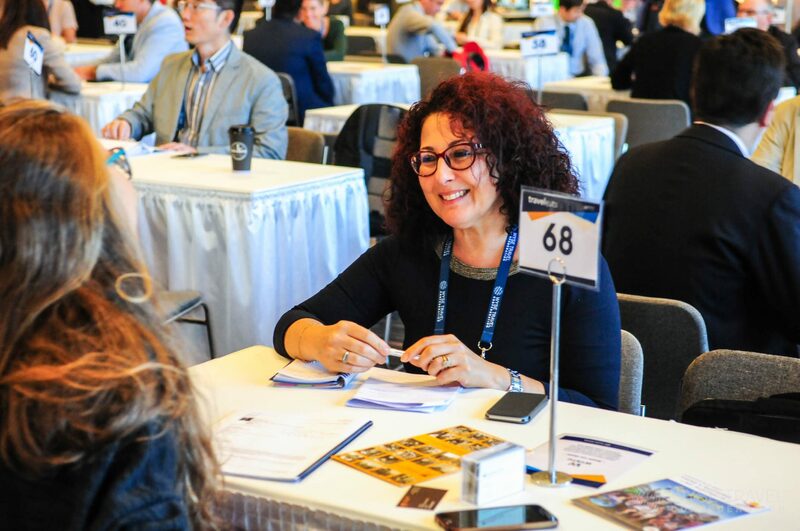 To learn about buyer organisations that were represented at WYSTC in the past, review the participating buyers page. There are limited buyer places available and as such we operate on a first come, first served basis. As an outcome of buyer application, selected organisations are categorised either as Hosted Buyer or Qualified Buyer. Participation benefits, terms and conditions corresponding to each category apply, as described below. Organisations that are not selected for the WYSTC 2019 Buyer Programme, or do not wish to follow buyer terms and conditions, are invited to participate as regular delegates.